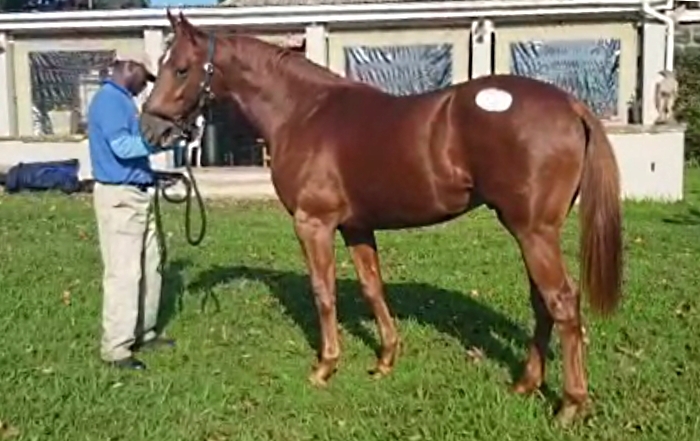 The Hollywood Syndicate purchased seven new yearlings at the 2018 National Yearling Sale this past April 2018. 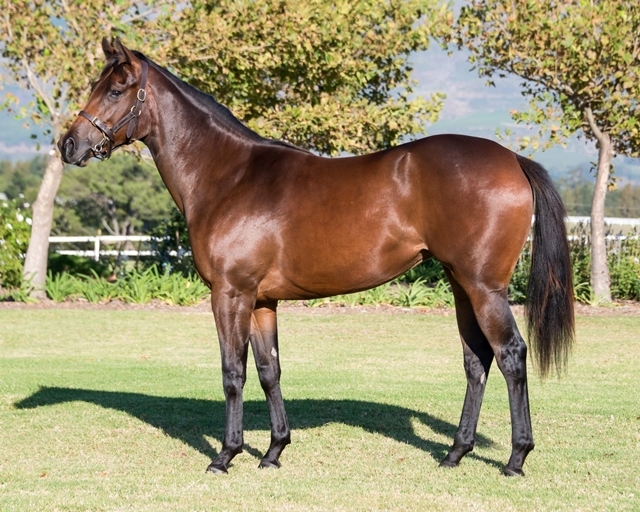 Learn more about our future prospects here. 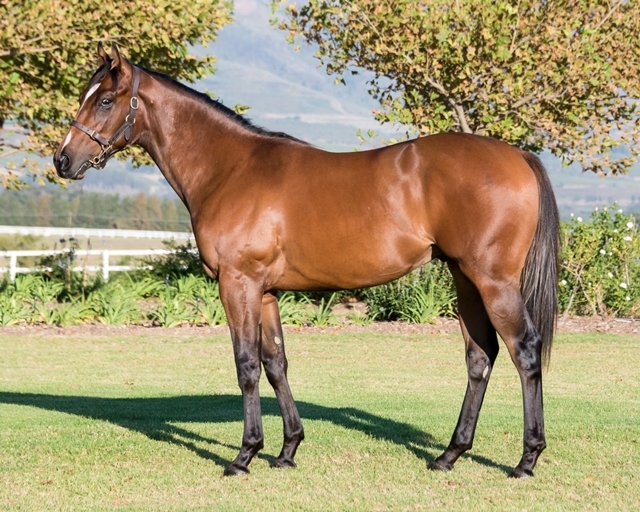 All 7 horses will spend the next few months at various spelling farms around the country, where they will be able to spend lots of time out in the paddocks before they are broken in to begin their careers as race horses. 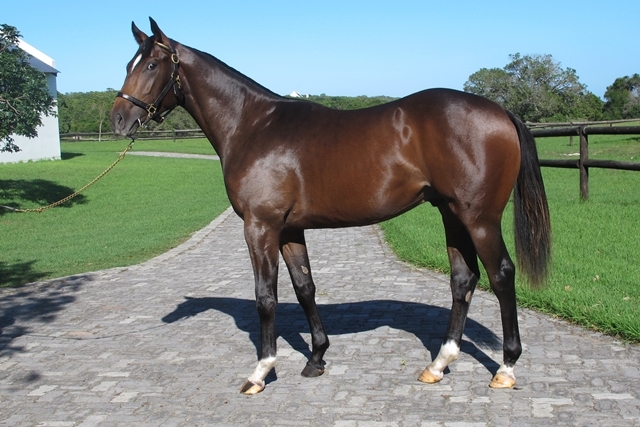 The horses have been listed below with their proposed trainers. 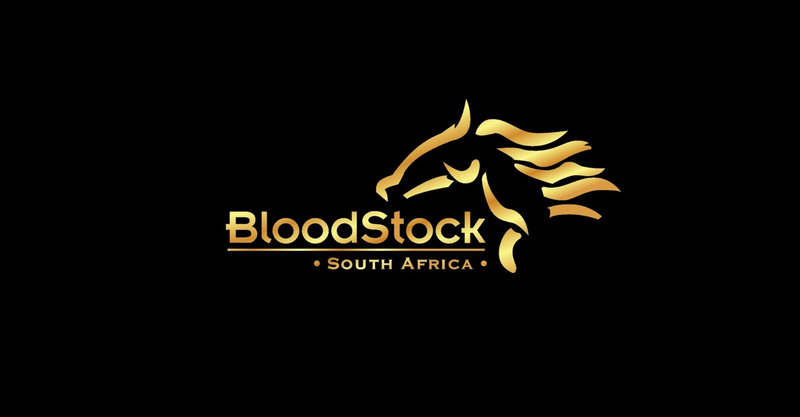 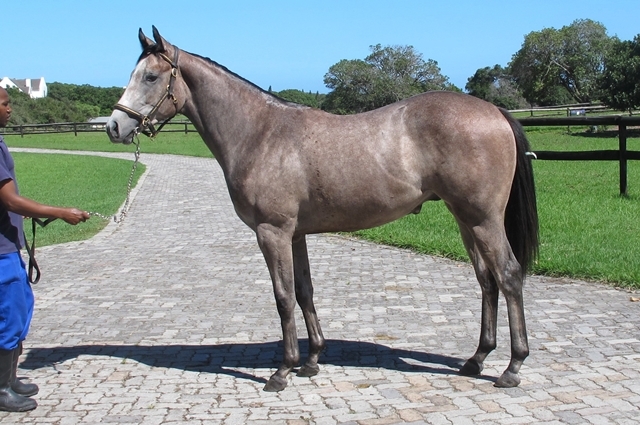 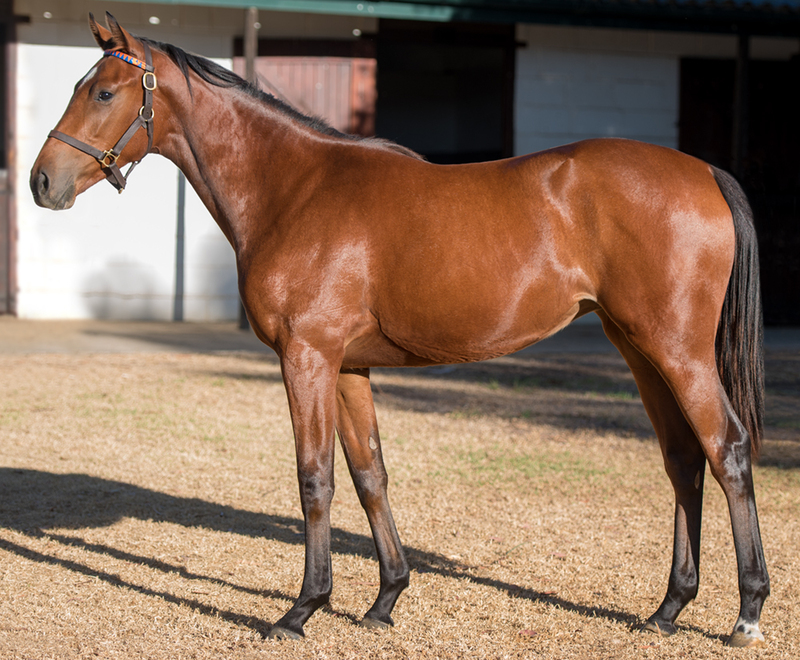 Click on the lot number to view the full pedigree via the Bloodstock South Africa website. 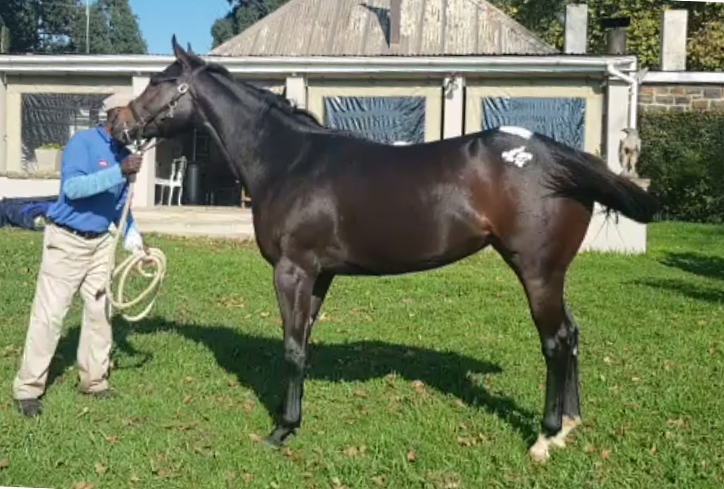 Images of the horses are shown below.